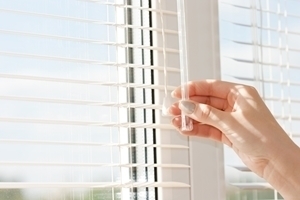 At Sweet Shutters and Shades, our job as a trusted local Charlotte window blind company is to help you determine if mini blinds are right for you. As industry experts, we are responsible for making sure that you comprehend the variety of window treatment options that you have, from shutters and shades to the various types of window blinds we have available, such as our great selection of mini blinds in Charlotte. From there, this helps you to narrow down your choices and, ultimately, select the perfect window coverings. The problem is that the average homeowner assumes that all window blind companies are one and the same. Nothing could be farther from the truth, however. Most companies are comprised of glorified salespeople trying to force you into mass-produced overstock. We focus on pairing you with the ideal window treatment and providing you with quality customized blinds. It is a world of difference and you don't even pay more for the quality service and products. So make the smart first step and trust in our experts for your mini blind services. Mini blinds can be quite durable, of course it also depends on the material and brand that you opt for. 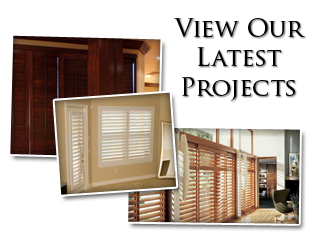 At Sweet Shutters and Shades, we work with reputable brand names like Alta, Horizons and Hunter Douglas. The bottom line is that our work can only be as good as the products we use, so we only use the best. This is a great choice for optimal privacy and light control. Only shutters offers more versatility in this department, and nothing else comes close. Get great looking blinds and take back the power of control for your privacy and lighting amounts. Mini blinds are also a great choice for saving on your budget. This cost-effective option allows you the ability to cover your entire home without breaking the financial plan. The bottom line is that window blinds are an ideal choice that you can't go wrong with. Let us meet with you for your complimentary consultation, so we can bring the samples to you. This will enable you to see the choices that you have for blinds, in your own home, on your own windows. At Sweet Shutters and Shades, we take great pride in the work that we do. Our goal is to ensure that every customer we work with gets the final results that they wanted and hoped for. For all of your window treatment service needs and the best pricing on mini blinds in Charlotte, let us provide you with the service and results you deserve. 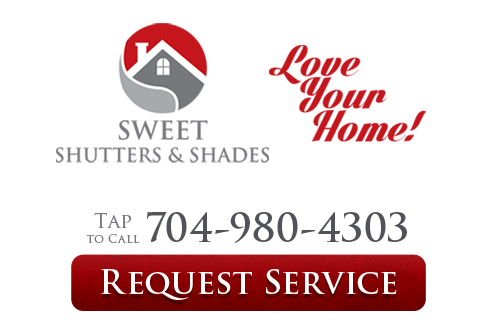 If you would like an estimate for custom mini blinds in Charlotte, NC or the surrounding areas, please call Sweet Shutters and Shades at 704-980-4303 or complete our online request form.